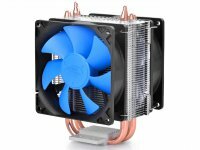 Deepcool announced a new CPU cooler named Ice Blade 200M. 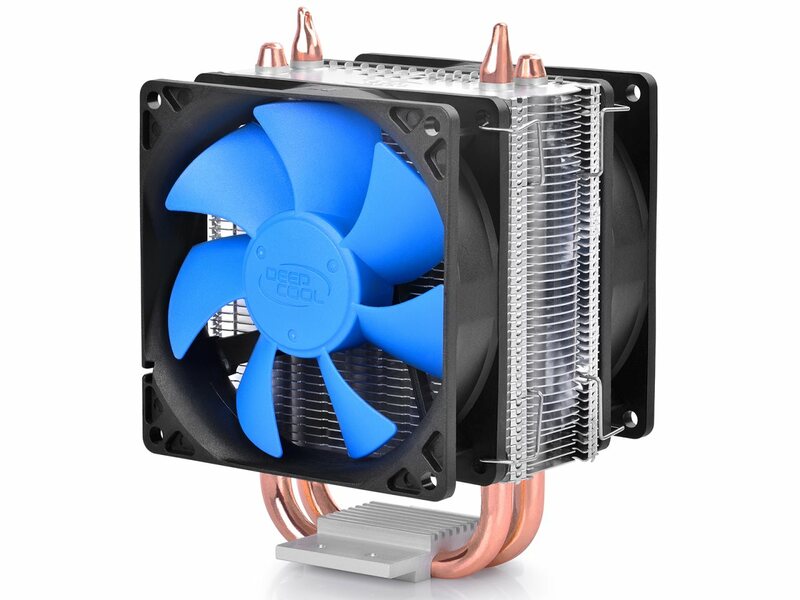 It is a compact tower type processor cooler with two 8 mm thick direct contact copper heatpipes and two 92 mm fans. 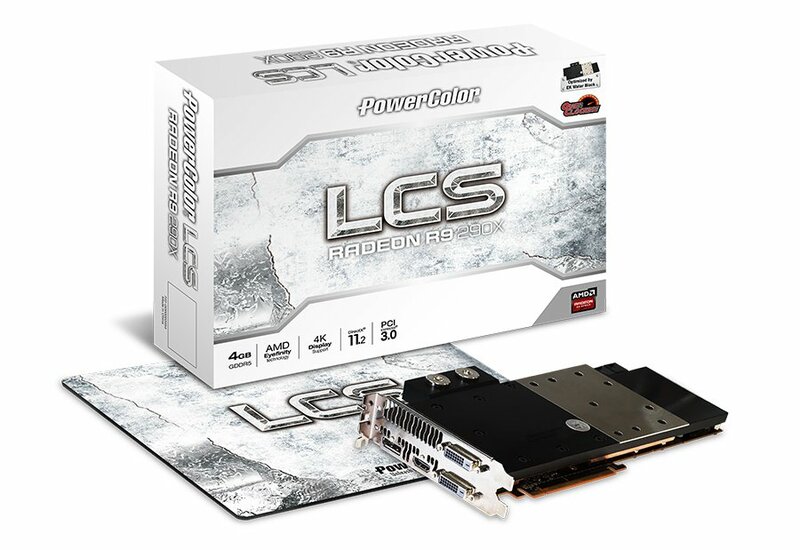 AMD's partner PowerColor announces first liquid-cooled R9 290X graphics card, the R9 290X LCS. Slim liquid cooling solution used on the card was developed in cooperation with EKWB. 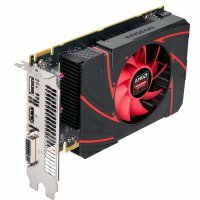 Card comes with core clock turned up to 1060 MHz, a 60 MHz increase over reference clock. Other specifications remain the same: 2816 stream processors, 4GB of GDDR5 memory over 512-bit interface. 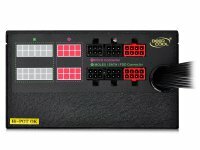 Card comes with PowerColor's Golden Power Kit power delivery components and draws power from one 8-pin and 6-pin connectors. 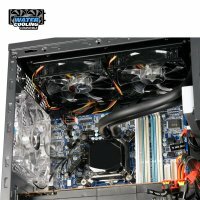 Despite having a single slot cooler, card is still of dual slot height. 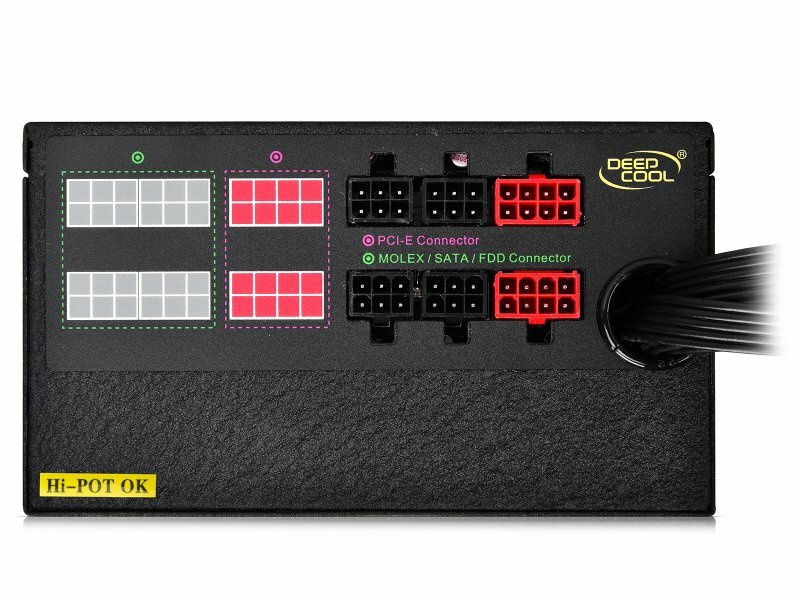 Connectivity includes two DVI ports, one HDMI and one DisplayPort. Sharkoon announces elegant and sleek Mask mid-tower ATX case featuring internal layout identical to that of Sharkoon Bulldozer, but a lot more simplistic and clean external design. AMD launches Radeon R7 260 mainstream graphics card. 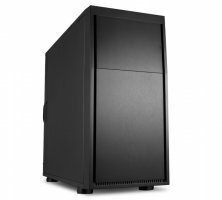 Priced at between 100-120 USD, R7 260 employs Bonaire graphics processing unit found in Radeon R7 260X, HD 7790 graphics cards and Microsoft Xbox One peasantbox. 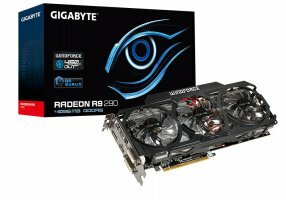 Gigabyte announces custom, WindForce 3X 450W cooler-equipped, factory overclocked Radeon R9 290X and R9 290 graphics cards. R9 290X OC (GV-R929XOC-4GD) comes with GPU clock increased from 1000 MHz to 1040 MHz while R9 290 OC (GV-R929OC-4GD) receives a boost from 947 MHz to 1040 MHz core clock. Memory clock is left untouched at 1250 MHz (5 GHz effective) on both cards. 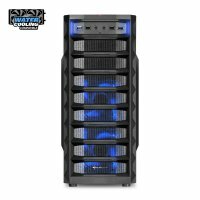 Enermax is ready to launch Fulmo-Q mid-tower ATX cases. 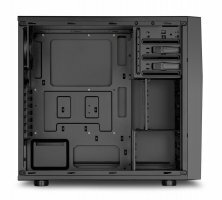 Coming in numerous variants, Fulmo-Q features fully meshed front panel, extruded side panels and simplistic overall design. Models vary by USB port configuration, side and top panels. Some models come with two USB 3.0, some with USB 2.0 ports and other with a mix of USB 3.0 and USB 2.0. 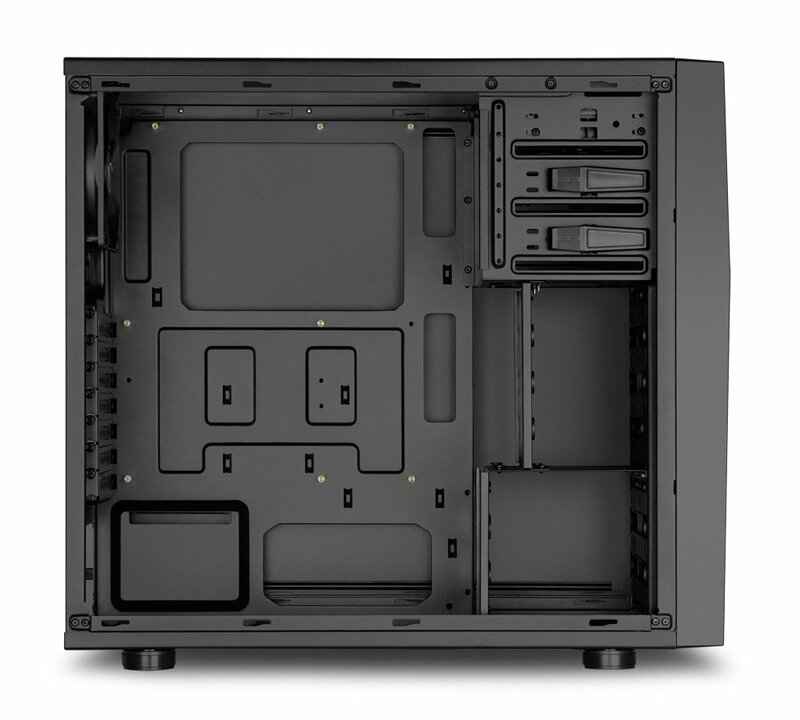 Several models have side panels with acrylic window while others have space for two 120 mm fans on the side instead. 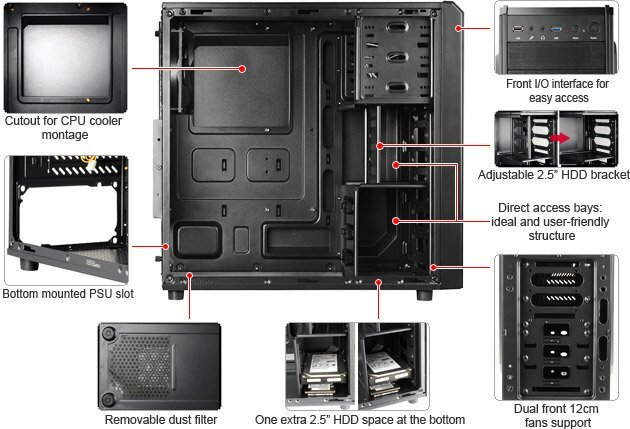 Then there are models with extruded top panel that can house an additional 120 mm fan. 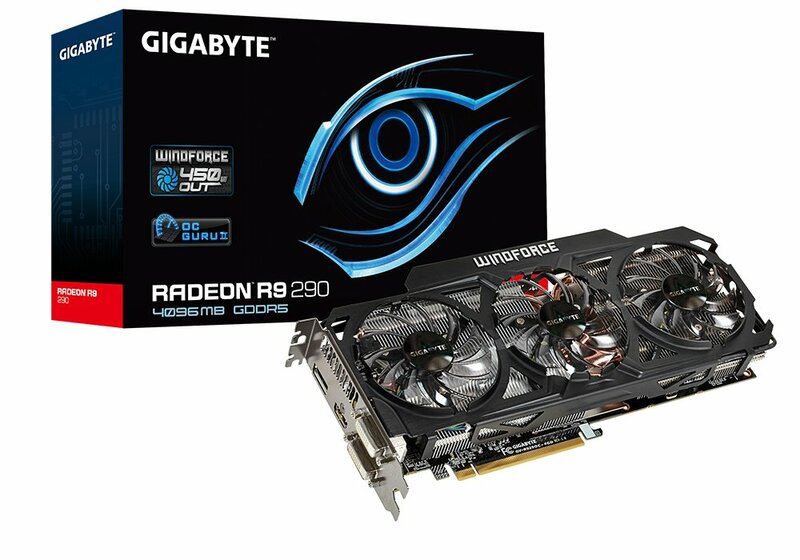 Gigabyte released Radeon R9 270X (GV-R927XOC-2GD) graphics card with WindForce 3X cooler and 4GB of GDDR5 graphics memory. 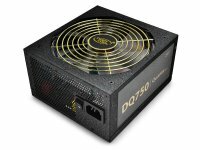 Memory runs at 1400 MHz (5600 MHz effective) clock and is connected to GPU via 256-bit bus. 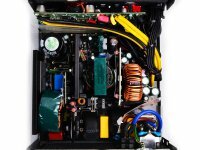 GPU core runs at 1050 MHz base clock and boosts up to 1110 MHz. 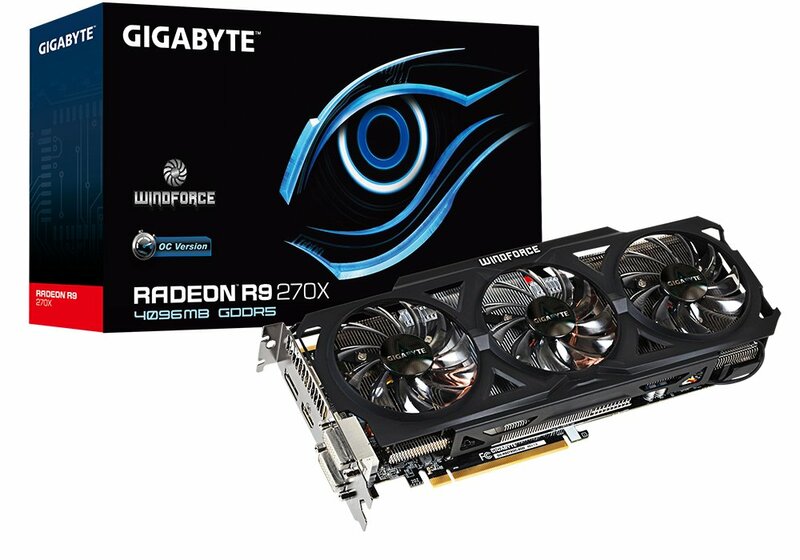 Other specifications remain identical to reference AMD Radeon R9 270X. 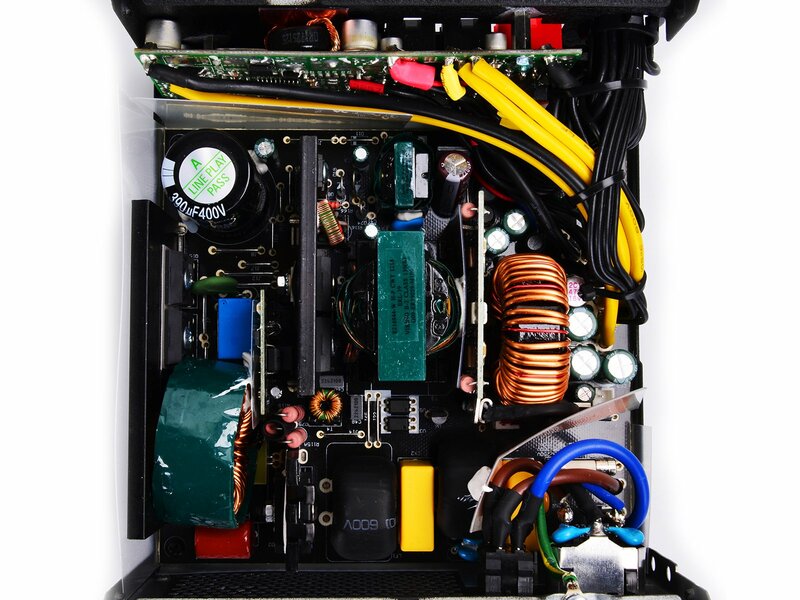 Zalman presents mainstream GV series power supply units featuring double forward switching topology, single +12V rail design and 80 Plus bronze efficiency certification. 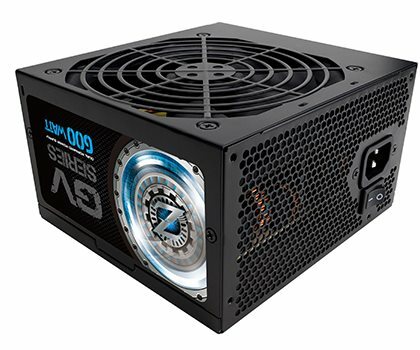 GV series consist of 500W, 600W and 700W models rated to deliver full power at 35°C temperature. Units are manufactured by Enhance Electronics. Deepcool expanded its business with the addition of PC power supply product lineup. Their first unit, Quanta DQ-750W, is 80 Plus Gold certified and comes with a rich set of features. 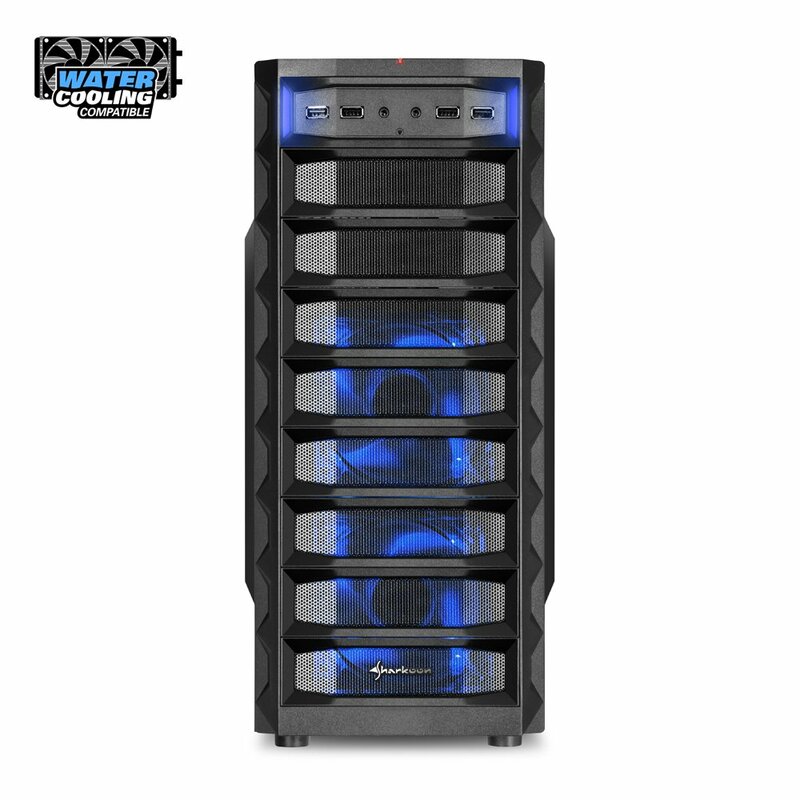 Celebrating their 10 year anniversary, Sharkoon announced REX MWC Water Cooling Edition case. 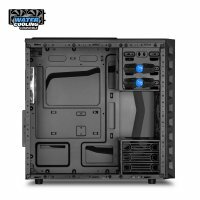 This mid-tower case supports micro-ATX motherboards and is compatible with thick dual 280 mm liquid cooling radiators. 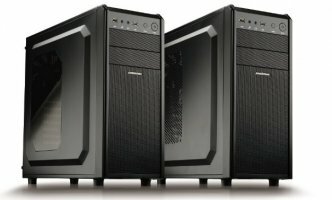 Externally REX MWC is near identical to older REX series cases with fully meshed front panel, however it's completely revamped from inside.